George the Victory-Bearer. 1988. 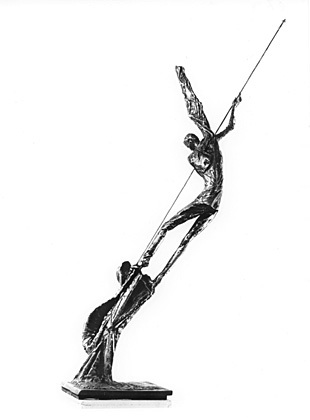 Bronze, height 140 cm.